Our Fluffy Foaming Latte Powder has the following characteristics. 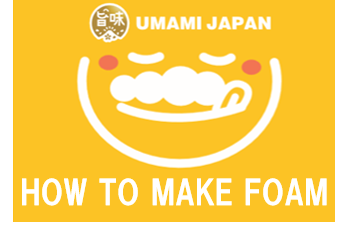 Please understand the features and enjoy your foam. (1) The larger the amount of the powder, the more foaming. (2) Mix with hot water. 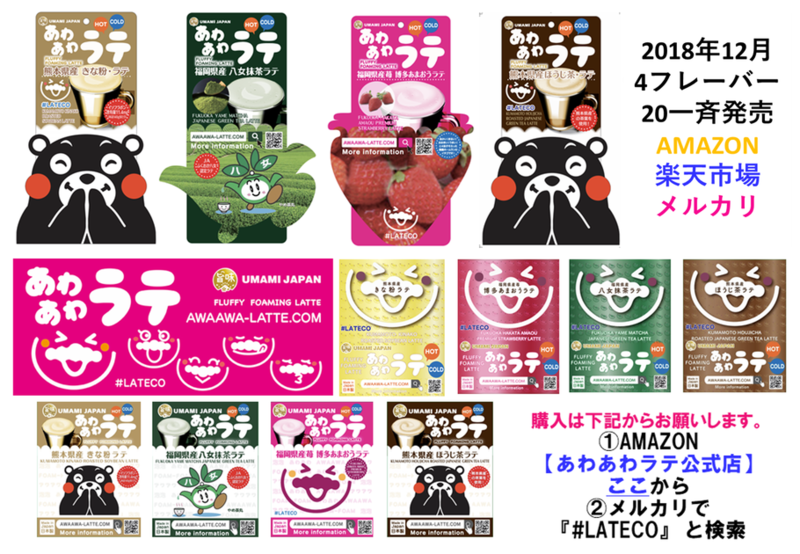 (When you mix with water, a part of the flour ingredients (like Hojicha tea Powder and Amaou strawberry Powder) may come floating, please mix with hot water. (3) Do not mix too much. (4) Do not use a machine. Please make Ice & Cold like this movie.